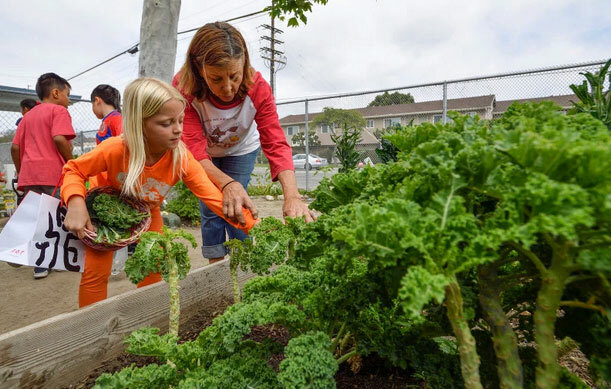 While walking her grandchildren to Iva Meairs Elementary one day, Gladys Elliott saw a teacher and some students weeding what had been the school vegetable garden. Not just for students, on the weekends, community members at large are invited to the school for composting workshops and other programs. 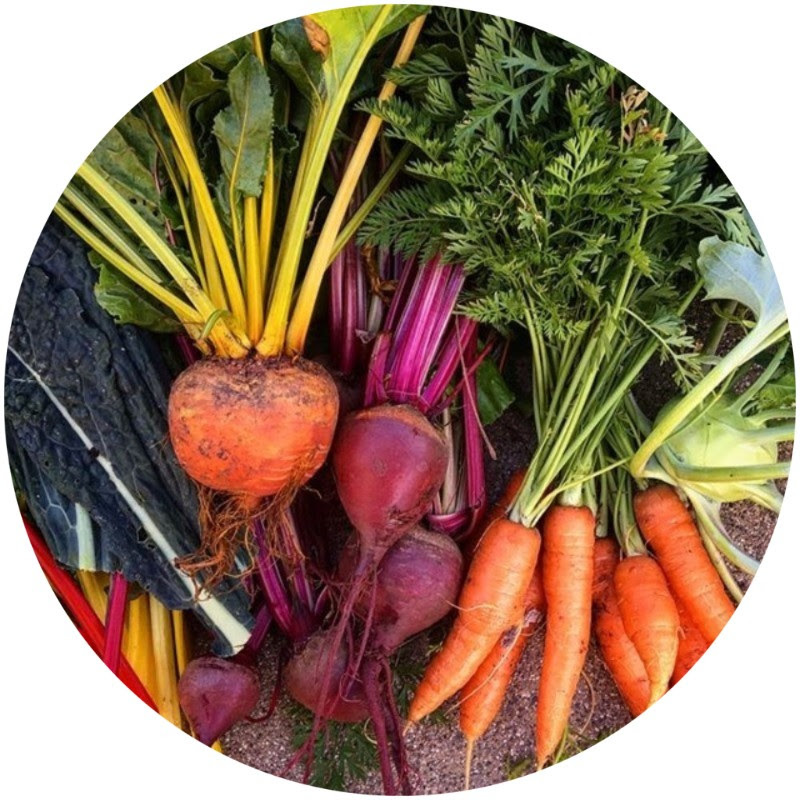 Farm to Table : Nothing BEETS a homegrown meal! Vegetable gardening is a fun and exciting way to relax and create a sustainable habitat garden growing produce that can go straight into your meals. Enjoy eating fresh herbs and vegetables organically grown from your own backyard and patio.